Editor's note: This story was updated at 11:45 a.m. on Nov. 5, 2018. An earlier version incompletely listed the lines on which Democrat David Robbins is running in the Charlton Town Board race. Robbins also has the Republican, Conservative and Independence parties' lines in the race. John Woodard's 24-year run as Schenectady County clerk will come to an end Jan. 1. 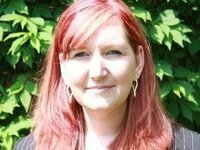 The race to replace the retiring Rotterdam Democrat is between one of his deputies, Democrat Cara Jasenski Ackerley, and Republican Nicholas Barber. Ackerley, who has worked for the clerk's office for seven years, is the daughter of Anthony Jasenski, chairman of the Schenectady County Legislature. Barber is a former Schenectady County director of real property tax services, who noted that office works closely with the clerk's. SCOTIA: The village will also elect a new mayor for the first time in a decade, as incumbent Kris Kastberg is retiring. Candidates are Republican Loretta Rigney – who could become the village's first female mayor – and Democrat Thomas Gifford, the current deputy mayor. A race for two village trustee seats pits Republicans Keven Mathes and Jeffrey Mazzone against Democrats Heather Gray and Joseph Rizzo. Republican Melissa Tiberio and Democrat Jason Frament are competing for village justice. GLENVILLE: Republican incumbent Town Justice Jennifer McPhail is facing a challenge from Democrat John Lockwood. 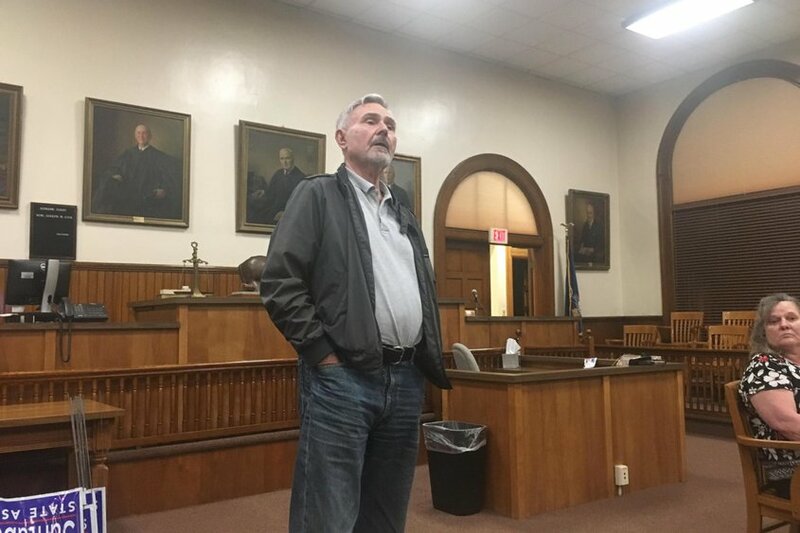 PRINCETOWN: Town Justice Norm Miller is seeking re-election on the Green Party line, even though Democrats and Republicans have both endorsed Michelle VanWoeart, a former town justice seeking to reclaim the seat. The two countywide elections feature Republican incumbents who are running for re-election without opposition. They are District Attorney Karen A. Heggen and County Treasurer Andrew Jarosh. SARATOGA SPRINGS: The most significant local decision will be a city charter vote in Saratoga Springs, where a charter review commission is recommending a restructuring within the current city commissioner form of government, and – in a separate question – asking whether voters want to add two more members to the City Council. The new members would have legislative-only duties, rather than also running city departments, as elected commissioners do. Eight members of last year's charter review commission, which recommended a switch to a city manager form of government – a proposal that was narrowly rejected to voters – are urging residents to vote against this year's changes. CHARLTON: Republican Town Board member Marshall Heritage resigned earlier this year to become highway superintendent; his wife, Penny Heritage, is running for his former seat. Democrat David Robbins, who also has the Republican, Conservative and Independence parties' lines, is also running, after being appointed to fill a different Town Board vacancy. Democrat Erin Miller is also running for Town Board. GALWAY: Town Supervisor Michael Smith is running unopposed in a special election. The former Town Board member was named supervisor following the death of then-supervisor Paul Lent in a farming accident in June. Ryan Flinton is running for the Town Board seat Smith vacated, and David Devall is running for town justice. GREENFIELD: Incumbent Republican Town Justice Michael McGinley faces a challenge from Democrat Elizabeth Fairbanks-Fletcher. There are two contested countywide elections: sheriff and county clerk. With Sheriff Michael Amato retiring, the sheriff's race is between Democrat James Glorioso Jr. and former undersheriff Jeffrey Smith, a Republican who is the county's director of emergency services. 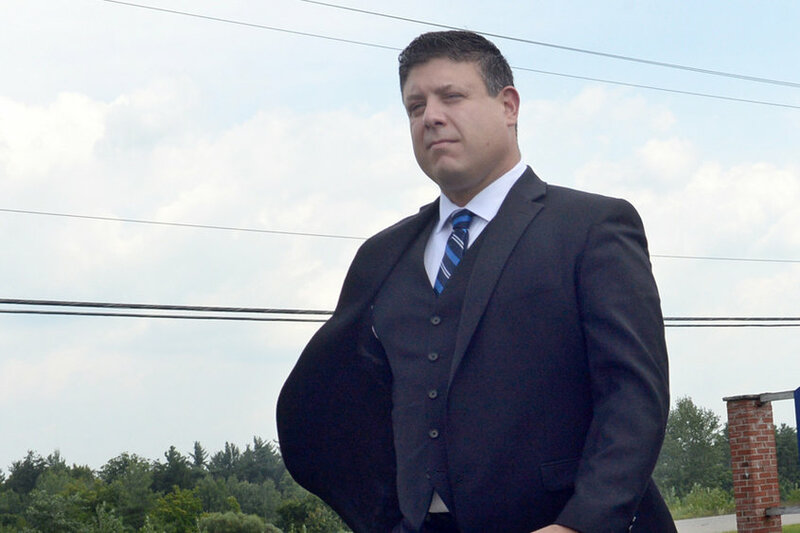 The race drew unwanted attention when Glorioso, a former part-time police officer, corporate loss prevention manager and now head of Mohawk Valley Crime Stoppers, was arrested for filing a false document, based on a complaint from the Montgomery County Board of Elections after a private investigator tied to Smith questioned the validity of some nominating petitions. For county clerk, Brittany Kolbe is challenging the Democratic incumbent, Helen A. Bartone. AMSTERDAM: There are three alderman races in the city: First Ward, Democrat Pamela Stewart vs. Republican Patrick Russo; Third Ward, Democrat Irene Collins vs. Conservative Arthur Iannuzzi; and Fourth Ward, Democrat David Dybas vs. Republican Stephen Gomula.